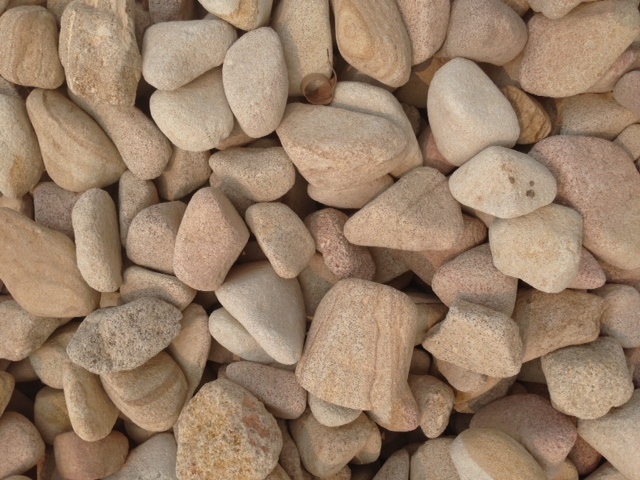 With a smooth finish, this tumbled sandstone gravel is a mix of creams, oranges and pinks and compliments any garden, pathway or feature area in your home. $185 per cubic metre. (Minimum charge for this product is 1/3m3). – Standard Ute or Box Trailer can carry 1/3m3 of this product. – Due to nature of sandstone, this product ‘may’ contain small quantities of sand when loaded.